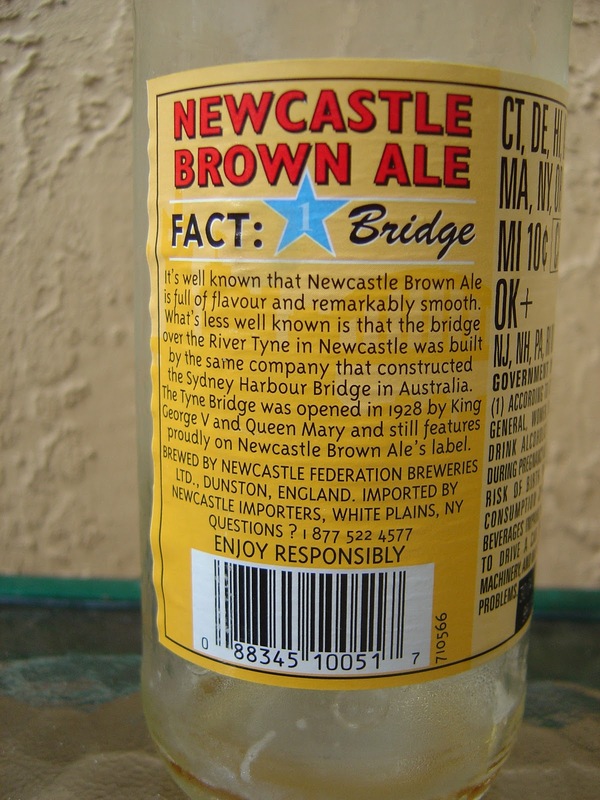 Remember when I reviewed Newcastle Summer Ale a few months back? 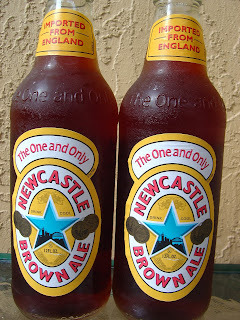 Well this was the same deal--the same account representative from Formula PR sent me two bottles of Newcastle Brown Ale. Again, no strings attached and I am not being compensated. 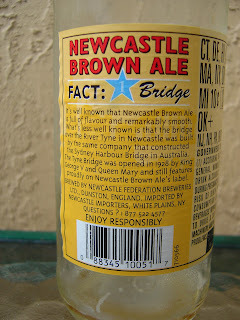 So I did the taste test recently... Earthy, grassy, nutty aroma with a corn and grain background. I DID NOT enjoy the smell. Quite a bit sweeter than I remembered this beer, yet not overly sweet. Tea flavors mix with some faint nuttiness. Bread and caramel try to make a go of it too. 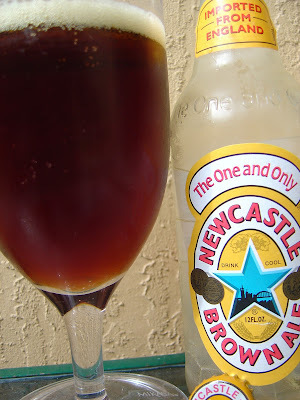 Smooth, with butter texture even making me think butter flavors. Decent, but no where near great or extraordinary. I guess that says a lot for my memory, too. Many much better options.